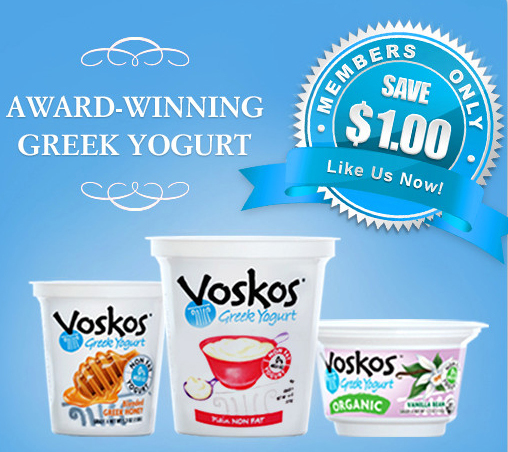 Become a Facebook Fan by “liking” Voskos Greek Yogurt and get a coupon for $1.00 off any one Voskos Products. Kroger has Voskos Greek Yogurt on sale for $1.00. Use this coupon and get one FREE.